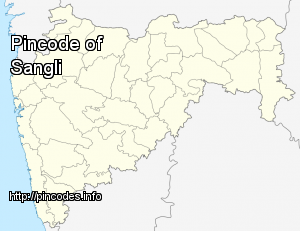 Sangli (सांगली�: Marathi) (City) �pronunciation� is a city and the district headquarters of Sangli District in the state of Maharashtra, in western India. It is known as the Turmeric City of Maharashtra due to its production and trade of the spice. 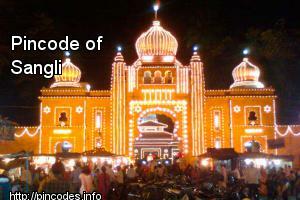 Sangli is situated on the banks of river Krishna and houses many sugar factories. The Ganesha Temple of Sangli is a historical landmark of the city and is visited by thousands of pilgrims. Sangli district is situated in between the Warna and Krishna rivers. The valley of the River Krishna and its tributaries offer many irrigation and agricultural advantages which drives the economy of the district and the city. Other small rivers, such as the Warana and the Panchganga, flow into the River Krishna. Sangli-Miraj-Kupwad Municipal Corporation (SMKMC) results 2018 and Jalgaon Municipal Corporation (JMC) results 2018 are all set to be declared on Friday, August 3. Gaikwad, an activist of Sanata Sanstha, was arrested on September 16 from Sangli and is currently under judicial custody till December 18.